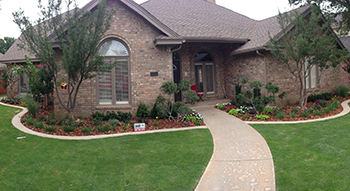 Contact Smart Lawn and Landscape Inc.
We would love to hear from you! If you have any questions or comments, or would like to schedule a consultation, please complete the form below and we will be in touch with you as soon as possible. Copyright 2014 Smart Lawn and Landscape, Inc. All rights reserved.